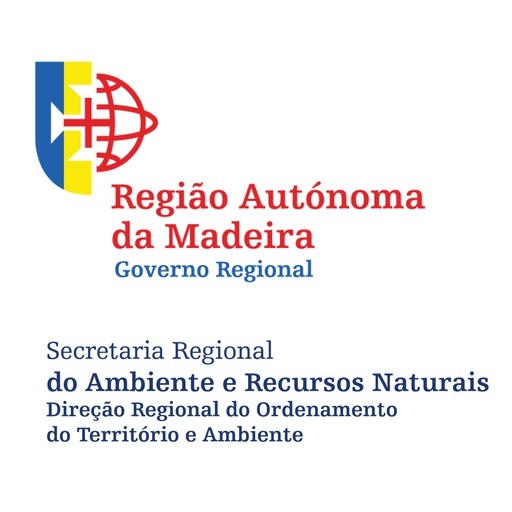 DROTA – Regional Directorate for Spatial Planning and Environment – is a Regional Directorate in the dependence of the Regional Secretariat of the Environment and Natural Resources (SRA) of the Madeira Government. Its mission is to implement and coordinate the regional policy for the management of the quality of the environment, the water sector, the sea, spatial planning, cartographic and cadastral information, contributing to a sustainable and articulated development between the various sectoral policies. Despite Madeira is already in the finalization phase of the MSP Situation plan, as a MarSP partner, DROTA intends to have a future-oriented approach, focusing on the acquisition of knowledge and in the application of new methodologies that could help to improve the MSP process and the spatialization of new areas for uses and activities taking into account an ecosystemic approach. This project is also an excellent opportunity to work closely with new stakeholders and to achieve a genuine cross-border cooperation in order to ensure that MSP plans are coherent and coordinated, bearing in mind transnational issues. DROTA leads the work package 3 that intends to define potential uses in Macaronesia, dealing with constrains and conflicts while assuring the good environmental status. 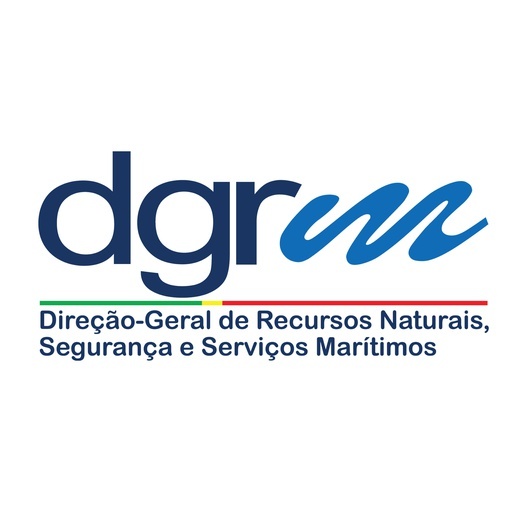 The General Directorate of Natural Resources, Safety and Maritime Services (Direção Geral de Recursos Naturais, Segurança e Serviços Marítimos - DGRM) is one of the directorates integrated in the State Secretary of Sea, from the Portuguese Ministry of Agriculture and Sea. Its last designation was made by Decree Law 7/2012, repealed by Decree Law 8/2014, and the attribution of competences was developed by Decree Law 49-A/2012. Among those competences, it can be stressed its role as national competent authority for MSP Directive implementation. DGPM's mission is to develop, evaluate and update the National Ocean Strategy, to propose the national policy of the sea in its various domains, to promote and monitor the maritime spatial plan considering the different uses and activities of the sea, to follow and participate in the development of the EU Integrated Maritime Policy and to promote the national and international cooperation related to the sea. 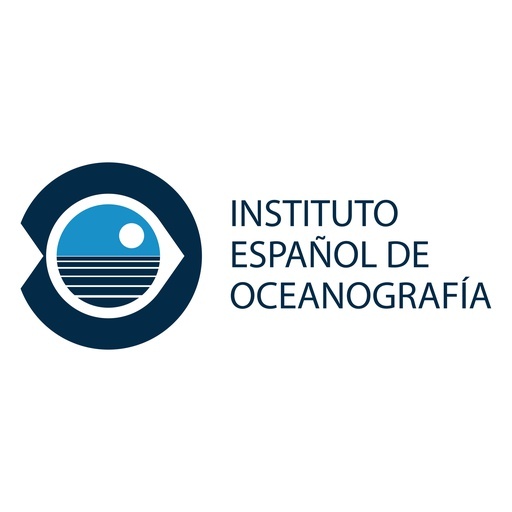 The Spanish Institute of Oceanography (SIO) is a public research organization (PRO), under the Ministry of Economy, Industry and Competitiveness, dedicated to marine science research, especially in relation to the scientific knowledge of the oceans, the sustainability of fishing resources and the marine environment. The IEO represents Spain in most of the international scientific and technological forums related to the sea and its resources. University of Sevilla (Department of Human Geography) has a wide experience in the socio-economic study of maritime affairs, which has been derived from European projects –including Erasmus Mundus Master Course on MSP- as well as from consultancy work undertaken for the Spanish Administration and international organizations. 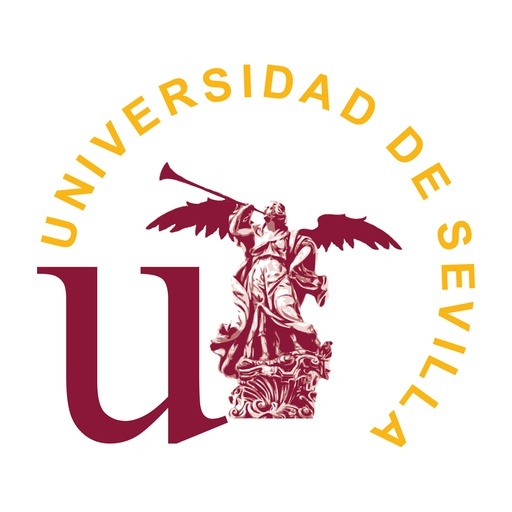 The Research Group “Coastal Management and Geographical Information Technologies” consists of members of the Department of Human Geography and the Department of Physical Geography and Regional Geographical Analysis of the University of Seville, as well as researchers within public research centers. 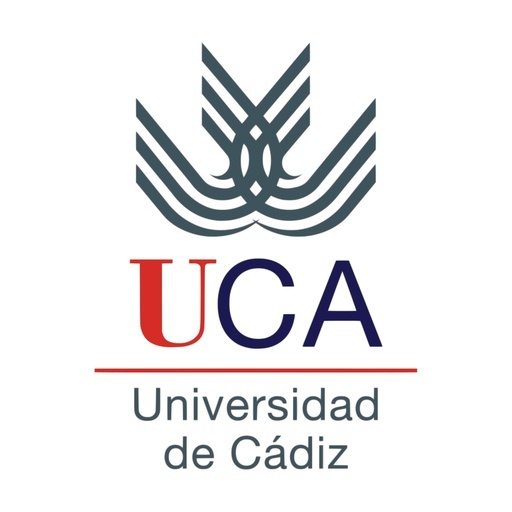 The University of Cádiz (UCA) was founded in 1979 to promote education, research and knowledge transfer. It offers a wide range of academic programs, including first degrees, master's degrees and doctorate studies, taught on its four campuses. The University of Cádiz forms an academic and scientific bridge between Europe, North Africa, Latin America and the former Soviet Union, and this is reflected in its Latin American, Strait of Gibraltar and Hispanic-Russian University Foundations. Our specialization is aligned with those Horizon 2020 topics related to Societal Challenges 2 (Food Security, Sustainable Agriculture and Forestry, Marine, Maritime and Inland Water Research and the Bioeconomy), 3 (Secure, Clean and Efficient Energy), 4 (Smart, Green and Integrated Transport) and 5 (Climate Action, Environment, Resource Efficiency and Raw Materials). The high level of excellence of our researchers and our infrastructures have enabled the University of Cádiz to coordinate and lead the THE INTERNATIONAL CAMPUS OF EXCELLENCE IN MARINE SCIENCE CEI·MAR. From its origin CEI·MAR has been structured as a real system for Science, Innovation and Enterprise. Furthermore, our scientific activities always bear in mind the needs of innovation of the business network. The project granted in 2011 is nowadays a reality that structures the marine activity in Andalusia, englobing all the specialized knowledge in CEI·MAR, becoming in just a few years an international benchmark in teaching and research about the marine issues included in Science, Engineering and Humanities. All this aggregation of information managed by CEI·MAR enables to channel solutions for those societal challenges derived from the marine aspects in both ocean basins connected by the Strait of Gibraltar. CEI·MAR is a meeting point and collaboration centre between researchers and institutions. It is a campus that continually strives for excellence pushing its activities to the forefront. It has become a specialized and creative campus; a campus committed to its institutions, territory and society. It is also a diverse, international and multicultural campus; as well as a supportive and sustainable one. In short, a campus of all and for all. CEI·MAR is a unique project that forms the great “Campus del Mar". The ULPGC hosts the Research Institute in Sustainable Aquaculture and Marine Ecosystems (ECOAQUA), which is the main partner inside MarSP. ECOAQUA is mainly based in the Marine Scientific and Technological Park, with the largest and modern aquaculture infrastructure in Spain (>5.000 m2) which is included in AquaExcell and MERIL, two European Networks of Research Infrastructures of Excellence. 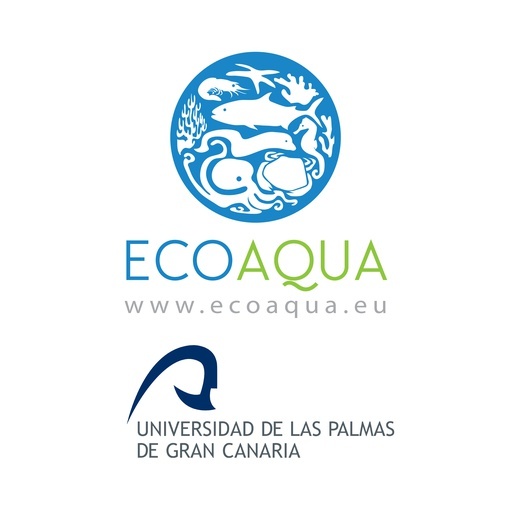 ECOAQUA, with more than 70 scientists as research staff has an award-granted Doctorate Program since 1991, currently entitled as Aquaculture and Marine Ecosystems (ACUISEMAR) and runs a Master Course in Aquaculture and participates in the Master in Oceanography. The Institute is organized in 4 Recognized Research Groups; the Research Group in Biodiversity and Conservation has marine biodiversity as mainstream research, with taxonomy, biogeography, macroecology, sustainable fisheries, marine protected areas and applied Geographic Information Systems as specific topics. The Research Group on Tourism, Planning and Environmental Legislation is devoted to analysis of legislations and Conventions related to diverse activities, such as coastal tourism, in the marine realm. The Research Group in Ecophysiology of Marine Organisms is working mainly on metabolism and production of planktonic ecosystems as well as in jellyfish and the environmental interrelations of plastic pollution in high seas and coastal ecosystems. The Research Group in Aquaculture has developed a large number of high-quality research on fish nutrition, selective breeding, welfare, broodstock, species diversification and larval rearing. Inside MarSP, ECOAQUA is leading the WP5 devoted to MSP data interoperability and MSP Platforms because it is necessary to make an effort to standardize, when possible, marine-related information provided by the three Macaronesia regions, guiding the construction of the MSP digital Platforms in the respective macaronesian archipelagos and making them compliant with EU requirements such as the Inspire Directive. Beside, ECOAQUA staff is involved in other WPs to provide updated information about maritime sectors operating in the waters around the Canary Islands. 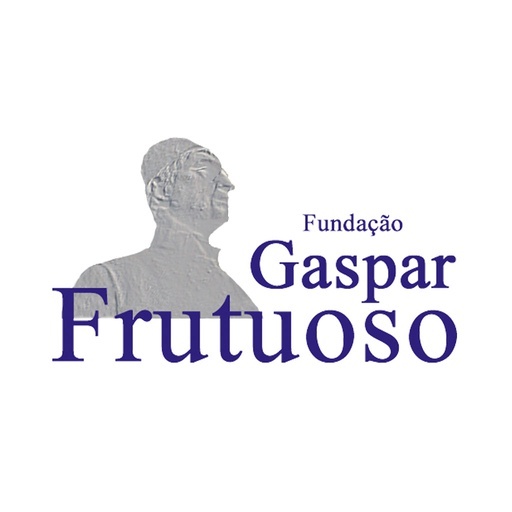 Fundação Gaspar Frutuoso (FGF) is a non-for-profit public Foundation created in 1999. 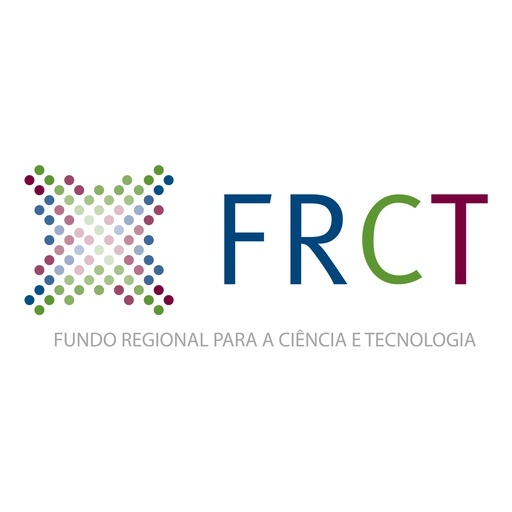 The finality of FGF, as part of a close collaboration with the University of the Azores (UAç), is the development of activities of scientific research, technological development, cultural and economic development, training, consultancy and outreach, to promote initiatives that enhance the links between UAç and other entities, in particular to contribute to the strengthening of its intervention in the community and, in general, support and develop any initiative that fits the purposes and activities of UAc. 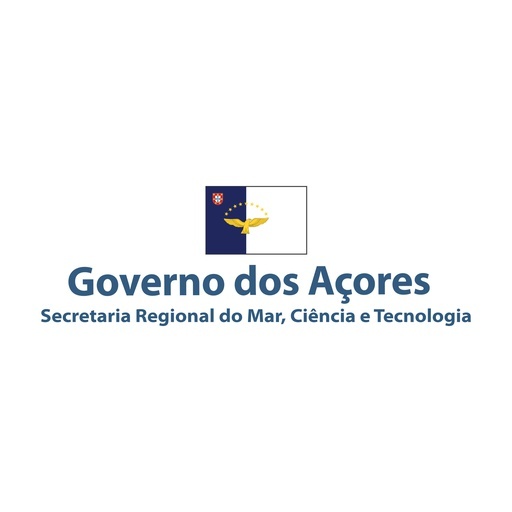 The Gaspar Frutuoso Foundation is part of University of the Azores which has strong experience in transferring knowledge on marine spatial planning. MSc Physical Geography, University of Seville, Spain) is currently Programme specialist at the Marine Policy and Regional Coordination Section of the Intergovernmental Oceanographic Commission of UNESCO. 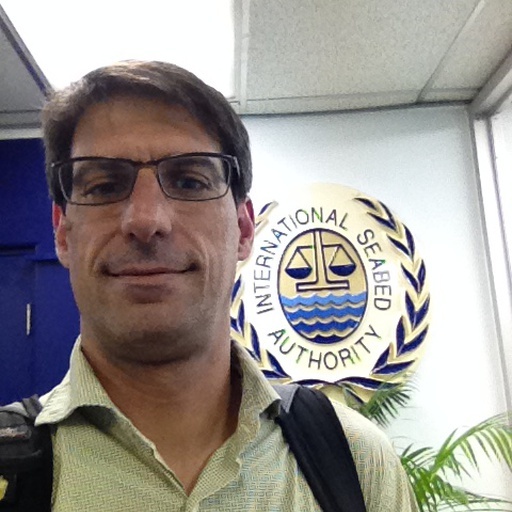 He is in charge of integrated coastal area management, marine spatial planning and large marine ecosystems activities, including aspects of policy data, information and decision support tools. 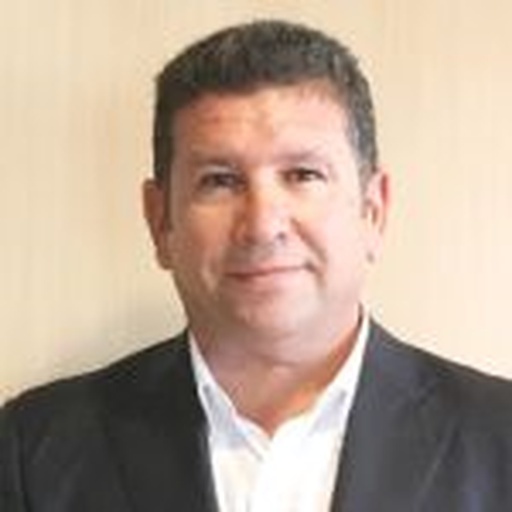 Orlando Garcia, has a degree in Tax Consultancy and Management from the University School of Business Studies of Santa Cruz of Tenerife, a Master degree in Business Management from ESADE, being also accredited as Superior Technician of Navigation, Fishing and Transport. Untill July 2015, Orlando developed the activity of Manager and General coordinator of the IDEO Foundation. He has been Councilman of the Arrecife City and Director General of Water of the Government of the Canary Islands. Currently he is the General Director of Fisheries at Secretary of Agriculture, Livestock, Fisheries and Water of the Government of the Canary Islands. Beyond these activities, Orlando is also a member of the Fisheries Advisory Council, Canary Islands Aquaculture Commission, and the Canary Islands ports Council. Helena Calado holds a Degree in Geography and Regional Planning and a PhD in Land Use Planning and Environmental Management. 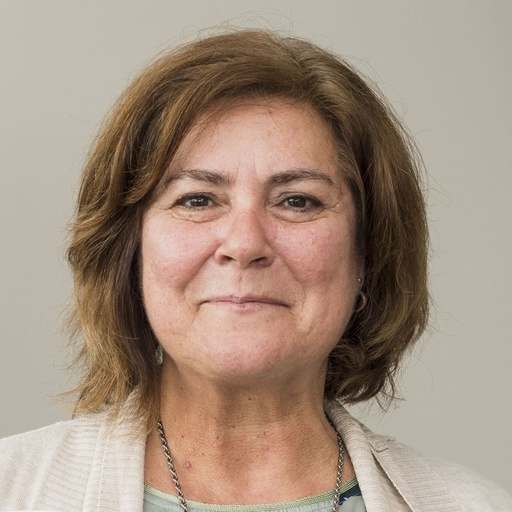 She is currently a researcher at the MARE-Marine and Environmental Sciences Centre and Professor at the Biology Department of University of the Azores where she teaches Spatial Planning, Legislation, Environmental Management and Maritime Spatial Planning. With over 25 years of experiences in land use planning, coastal zone management plans, and environmental impact assessments, she is currently focusing her research on climate change impacts and mitigation measures, marine protected areas, and maritime spatial planning for small islands, particularly for the Azores. Lisa P. Sousa has a scientific background in Environmental Engineering with experience in Spatial Planning and Management. 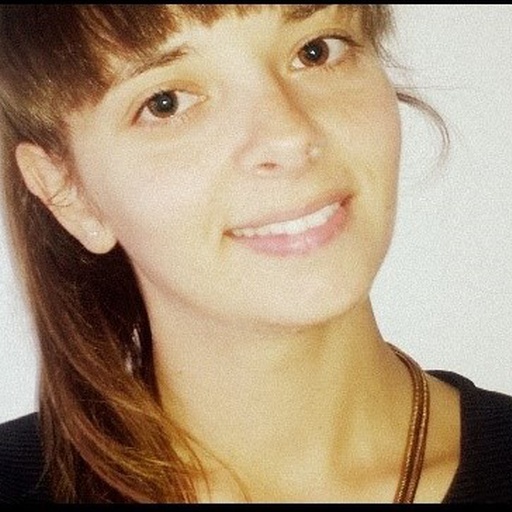 Since 2008 she has been working has a research fellow at CESAM and has been collaborating in several international and national research projects. 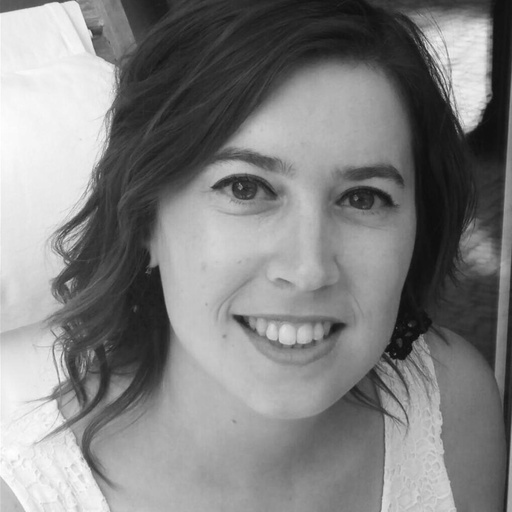 In 2017 she concluded her PhD in Environmental Science and Engineering, entitled ‘Model to integrate ecosystem services into the planning process’. Her primary research interests are: (i) integrated planning and management of coastal and marine areas, having been involved in the Strategic Environmental Assessment of the Portuguese MSP, in the Ovar – Marinha Grande Coastal Zone Management Plan (POOC OMG), and in the SIMNORAT and TPEA projects, among others; (ii) ecosystem services and its integration in planning and management of complex social-ecological systems, subject of her PhD; (iii) stakeholders engagement, having been involved in a number of workshops and focus groups developed under LAGOONS and ADAPT-MED research projects, but also POEM and POOC OMG; (iv) risk assessment, having been involved in the mapping and analysis of flood risk and vulnerability in the scope of ADAPTARia research project; and (v) Geographical Information Systems (GIS) and spatial analysis, present throughout several projects. Dr. Manuel Lago, is an experienced researcher and consultant in environmental/natural resource economics and a Senior Fellow at Ecologic Institute in Berlin, where he has been working since 2009. Manuel Lago specializes in the economic analysis of environmental policies and regulations, water resource economics, environmental valuation, and compliance cost accounting. Additionally, his research at Ecologic Institute includes the analysis of economic aspects related to the practical implementation of the Water Framework Directive (WFD), the Marine Strategy Framework Directive (MSFD), biodiversity protection policies, and Adaptation to Climate Change strategies. 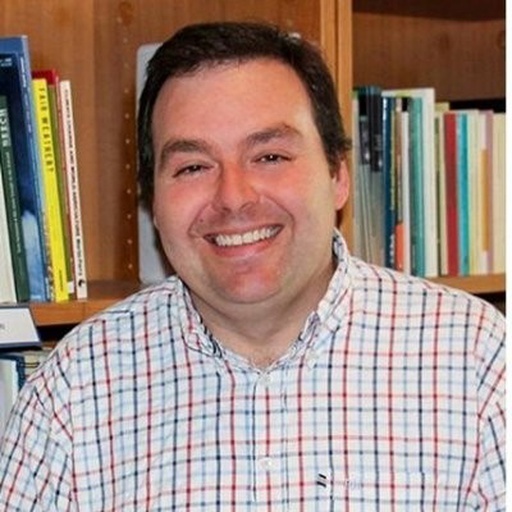 Manuel Lago is currently the coordinator of AQUACROSS, a H2020 Research and Innovation Action, which seeks to advance knowledge and application of ecosystem-based management for aquatic ecosystems to support the timely achievement of the EU 2020 Biodiversity Strategy targets. In addition, Manuel has been actively involved in a number of large European research projects sponsored by the European Commission Directorate-General for Research and Innovation (e.g. FP7 BIOFRESH, EPI-WATER, REFORM, ECONADAPT, DESSIN). 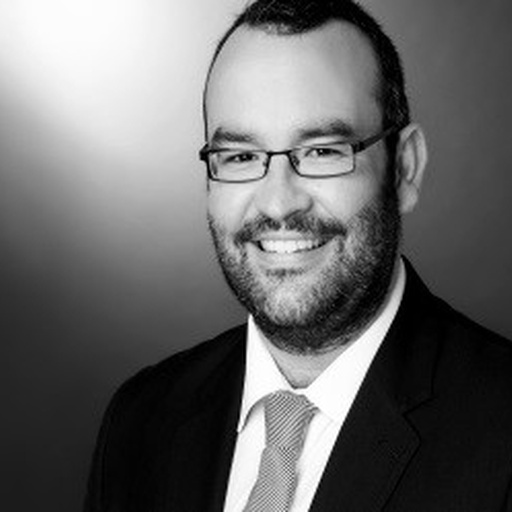 Manuel Lago has worked as a consultant for the European Commission, the European Environment Agency, the Organisation for Economic Co-operation and Development (OECD) among others. Isabel Lopes holds a degree in Geography and Regional Planning and a master degree in Territorial Management. She´s an expert on maritime spatial planning, sea cluster and blue growth, especially for Macaronesia Region. She was responsible for the elaboration of the Situation Plan for Maritime Spatial Planning for Madeira subdivision, in this moment she´s the advisory board for the project MarSP, on the PLASMAR project she´s responsible for the blue growth and INSPIRE directive and also is responsive for the economic part of the new report of Maritime Framework Directive for Madeira subdivision. 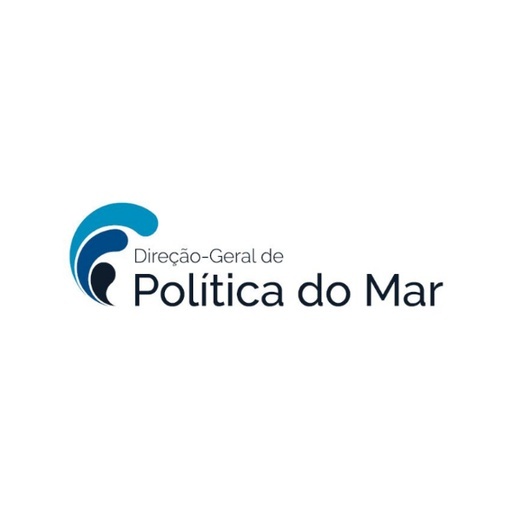 She´s have several publications, such as: Proposal for the constitution of a sea cluster and the role played by maritime spatial planning, Blue growth for a better development of the sea, Macaronesian blue growth: current status and future needs, The situation plan: a decisive step engaging stakeholders in marine spatial planning.